It’s been a big week in the race to develop autonomous vehicles. Waymo, Ford, and Uber have all made positive announcements as they continue to push their technologies to market. Malek Murison rounds up the latest developments. 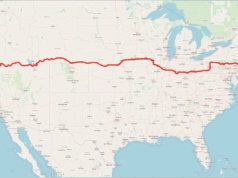 Alphabet’s autonomous vehicle unit Waymo announced this week that it has completed a total of eight million miles on the road. 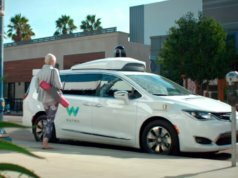 The Waymo fleet is now averaging around 25,000 miles a day, said the company, most of them via modified Chrysler Pacifica Hybrid minivans in the states of Arizona, Texas, Georgia, Michigan, Washington, and Google’s home of California. 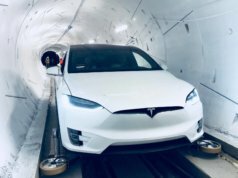 “This real-world experience, plus over five billion miles in simulation, is how we’re building the world’s most experienced driver,” said CEO John Krafcik in a tweet. In a Medium post published yesterday, Uber’s head of advanced technologies, Eric Meyhofer, confirmed that the company’s self-driving fleet is being redeployed in Pittsburgh, Pennsylvania. Uber’s autonomous vehicles were pulled from public testing in March, following a fatal collision with a pedestrian in Tempe, Arizona. 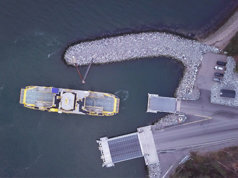 In the aftermath, it became clear that responsibility lay both with the vehicle’s onboard safety systems and the safety driver who was behind the wheel at the time. As part of the move to return to the public roads, Meyhofer outlined the steps that Uber has taken to improve safety. These include beginning tests in manual mode, the upgrade of safety drivers to ‘mission specialists’, and the addition of a second Uber employee in the passenger seat to “document notable events”. On the face of it, the new mission specialist role could be seen as a rebranding exercise to reassure a concerned public while continuing to shift blame for the Tempe accident from the company and its technology to its employees. But there is some substance behind the change. Uber has added a driver-monitoring system to track the concentration of its mission specialists, and said it has “removed distractions” from the car’s internal screen – details of which remain unclear. Mission specialists also have to pass new training modules dedicated to safe manual driving, while measures have been put in place to reduce driver fatigue. The most notable element of Uber’s new “fatigue management” programme appears to be mandating “switches between left- and right-seat operations throughout the duration of their shift”, so Uber may have some distance to travel yet before it can convince the sceptics. However, the biggest news of the week is that Ford has announced the creation of Ford Autonomous Vehicles LLC. 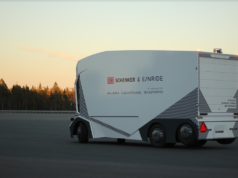 As the name suggests, the new subsidiary will focus on pushing forward the company’s driverless vehicle programme, covering self-driving systems integration, engineering, research, transportation-as-a-service network development, and more. The new division will be based at Ford’s Corktown campus in Detroit. Significantly, it will also take the reins of Ford’s stake in Argo AI, the Pittsburgh-based startup that Ford invested $1 billion into in February 2017. 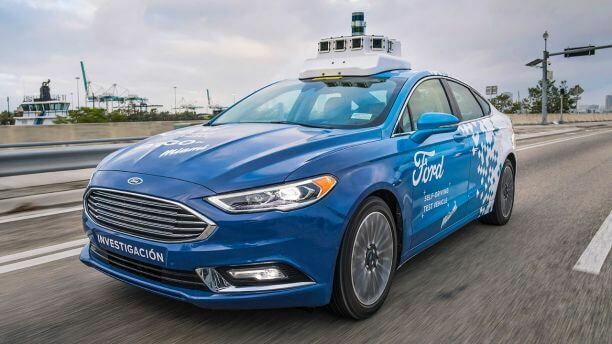 Following that initial outlay, Ford has confirmed its intention to invest a further $3 billion into autonomous vehicle development over the next five years. Ford’s VP of Autonomous Vehicles and Electrification, Sherif Marakby, has been appointed CEO of the new division. 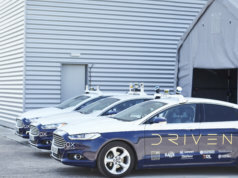 “Ford has made tremendous progress across the self-driving value chain, from technology development to business model innovation to user experience,” said Jim Hackett, Ford Motor Company president and CEO.